The ongoing Para Asian Games in Jakarta is likely to be Paralympian Devendra Jhajharia's swansong. The two-time Paralympic gold medalist says he will reach take a final call after the Games end. 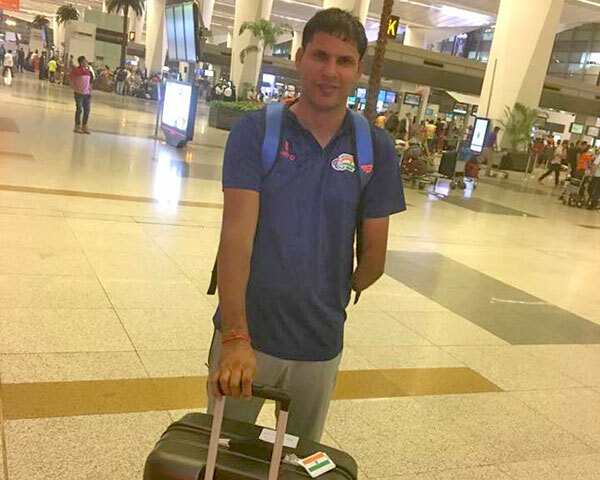 On 11 October, Jhajharia will compete in the men's F-46 Javelin throw event at the Para Games. This could be his last walk into the athletics arena, after 16 years of bringing glory to India. Jhajharia, who has been honoured with awards like the Padma Shri, Rajiv Gandhi Khel Ratna and Arjuna Award says he has taken this decision because of a persistent shoulder injury. Jhajharia's left hand was amputated when he was eight years old after he touched a live electric cable while climbing a tree. Speaking to Newz Hook from Jakarta, Jhajharia said he had been thinking of retiring for a while now. For now, Jhajharia, who is 37, is focused on the Games, where he hopes to win the gold. He says he will take a final call after discussions with his parents and coach. Born in Rajasthan, Jhajharia has won many international medals. He won two gold medals, one at the 2004 Athena Paralympic Games and then in the 2016 Rio Games, making him the only Indian to win two gold gold medals in the Paralympics. His achievements have helped pave the way for countless para sportspersons in India. It was after his 2004 medal that the government of India granted official recognition to the Paralympic Committee of India. His achievements have won Jhajharia many fans, including shooter Abhinav Bindra, who singled him out for praise at an event, saying "it's difficult to maintain such a high standard over a period of time, I've quit. But you have won two gold medals at the highest level. I'm really looking forward to you doing well in future.'" 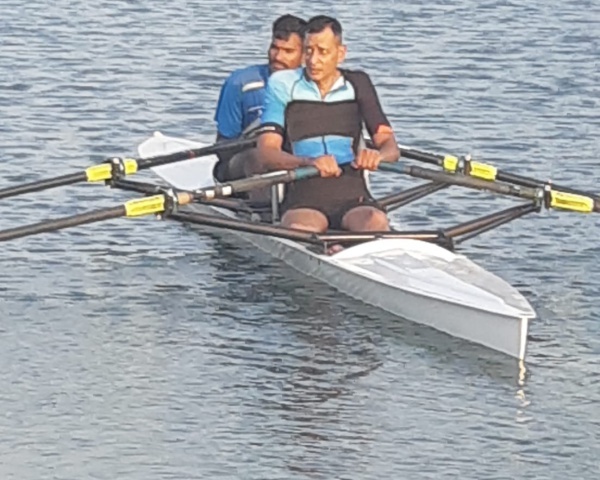 More than the medals and the awards, Jhajharia is happy that he has been able to forge a path for para sports in India. "When I went to Athens in 2004 I had to pay my way. Today, look at how much things have improved. Para sportspersons get the best facilities and they even go abroad for training. And the results speak for themselves. India is in the top 16 and our sportspersons are winning medals. My dream of seeing para sportspersons being seen as equal to able bodied players has come true. " Jhajharia has not decided what he wants to do post retirement. 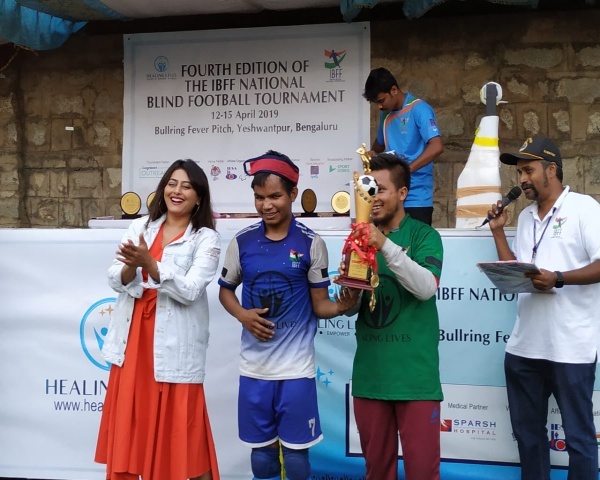 His dream is to start an inclusive sports academy where he trains youth, disabled and non-disabled, in javelin throw and other athletic events so they can win medals for India.